But Dr. Pennington also noted that microcephaly has many causes and is not new, even in Central and South America, where individuals with the condition appear on bas-reliefs on Aztec temples. “So far, the link between its [microcephaly] increase and Zika infections is only coincidence,” and firm evidence of the link will be hard to come by, he added. A recent report by Brazilian clinicians, reported in the U.S. Centers for Disease Control and Prevention’s (CDC’s) Morbidity and Mortality Weekly Report, examined the first 35 cases of microcephaly reported to a registry established to investigation the link. They said that more study will be needed to confirm the connection, but noted that CDC recently tested samples from four pregnancies – two that ended in miscarriage and two that went to term but the infants who had microcephaly died shortly after birth. All four cases were from Brazil and were positive for Zika virus infection. The virus was present in the brains of the full-term infants, and genetically matched the Zika strain currently circulating in Brazil. 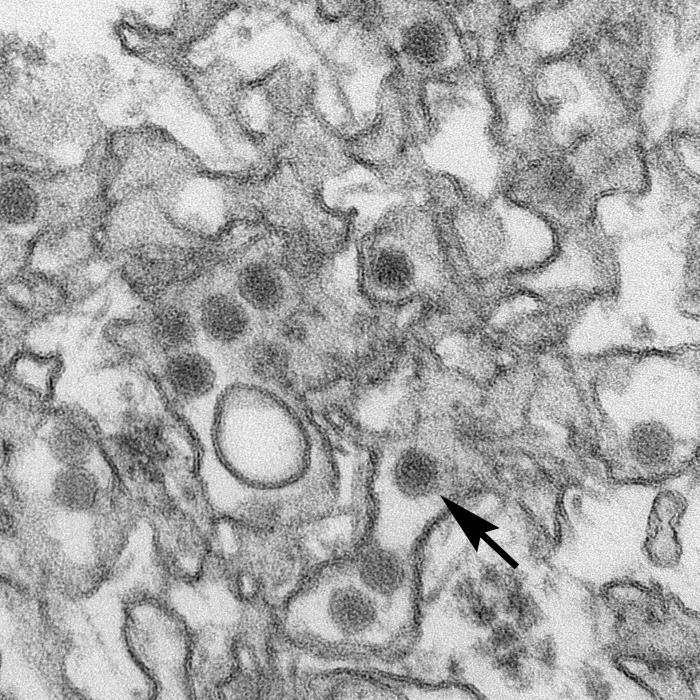 “Studies are under way to investigate the association of Zika virus infection and microcephaly, including the role of other contributory factors (e.g., prior or concurrent infection with other organisms, nutrition, and environment),” according to CDC’s current interim guidelines for pregnant women during a Zika outbreak. In the weekly video column he prepares for AIDS-Free World, an international advocacy organization of which he is co-director, Lewis said WHO has somewhat rehabilitated its reputation after it “failed lamentably” in responding to the Ebola crisis of the last few years.